Are you marketing on Google plus? Do people pay attention to your messages? In this article you’ll discover five ways to strengthen engagement on Google plus. Thanks to Ben Fishcher for writing this article. 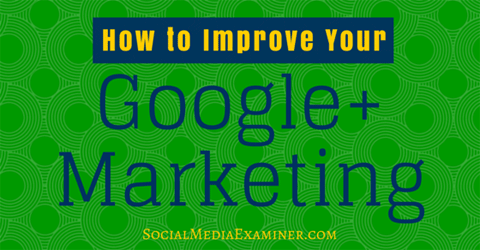 Discover how to improve your Google+ Marketing. 1. Create a post title that is no more than 40 characters long and use asterisks at each end to make it bold. 2. Summarize the post so the reader knows what to expect. Keep your summary close to 159 characters and you’ll have exactly three lines of text, which ensures that most people will see the whole thing without having to click Read More. 3. Include a link to the destination post if you’re using an image or video. 4. Add some personal insight (in your brand’s voice) to create a connection with the reader. Ask a question or include a call to action to help boost your engagement. 5. Add three to five hashtags to improve discovery in Google plus and Google search. Using the simple best practices of a formulaic post gives you an edge and makes it easy for your target audience to engage with you and share your content. Image: Shutterstock. Just Guns, based in Sacramento, California, has a few challenges they’ve had to overcome to create their Google plus community. They don’t allow transactions on their website so all business must be conducted at their store. To make matters more complicated, they have to limit their audience to 21 and older when it comes to Google plus. How can a brand page with so many restrictions engage with their target audience and see benefits? The answer is in the style of their posts. Just Guns consistently gears their Google plus updates toward educating their audience, while also providing entertainment. Each post is on-topic for their company and both people and Google can understand this. Curious about just how well this tactic is working for them? 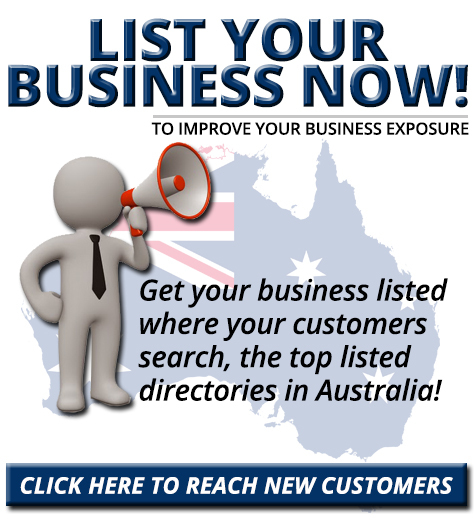 Not only is their audience interacting with them regularly, Google Local drives over 2,000 visits a month to their website and more than 600 new calls a month to the company. The key takeaway here is that while you can mix it up a bit, it’s important to keep posts consistent and on-topic. As a marketer, you’re short on time. Managing both your brand page and your personal page can become time-consuming. However, by combining your efforts on both, you can extend your company’s reach and reap great dividends. The first step is to share your initial post to the company Google plus page, then share that Google plus update from your personal Google plus page (and ask your team to do the same). You could also link directly to the post from your personal page if you prefer. 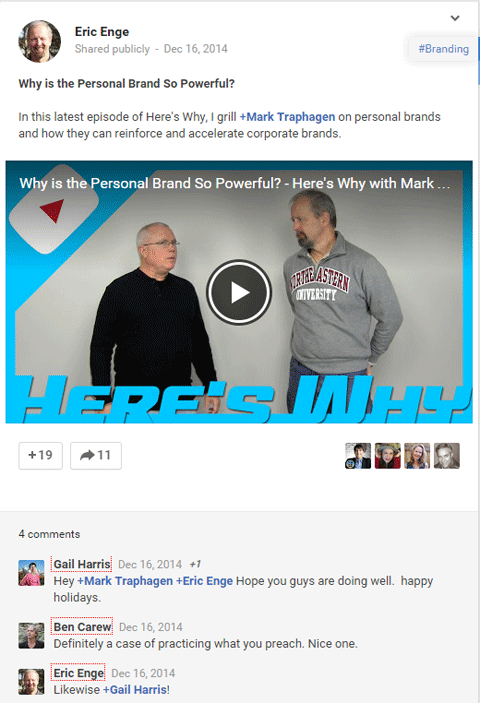 CEO Eric Enge shares a post from his business page on his personal page. Stone Temple Consulting uses this sharing technique when promoting their Here’s Why video series. When the team shares or links to the article on their personal pages, they always add some personal thoughts and value to the shared post. By sharing your posts from multiple accounts, you reach a much wider audience. Adding a level of personality to your posts (via customized insights about them) helps humanize your brand and adds a personalized punch to the content, which in turn expresses expertise, authority and trustworthiness. It’s OK to link to other blogs or share other people’s posts. In fact, a good rule of thumb is to provide 80% content that is not promotional in nature (including content from someone else) and 20% that speaks to what you do. Add your own insights or opinions to the third-party content you share to increase your authority, as well as the chance that others will take the time to read what you share and engage with you. Bill Gassett owns Maximum Real Estate Exposure. He understands that to be perceived as an educator, he has to show his audience that he knows the market, and in some cases that means posting information that isn’t his own. 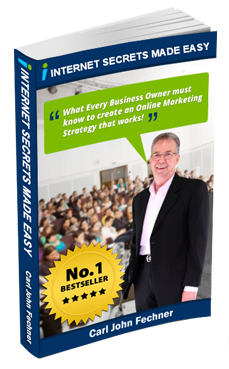 Bill shares a helpful post from an industry colleague and adds his own thoughts on why it’s a good read. Bill has built a community called Real Estate where he shares posts from others. Through this community, he’s able to broaden his reach and create trust between his audience and his brand (and by extension, himself). The community he’s built influences how people perceive him, not to mention how Google sees him. You’ll make an impression and show that you truly know what you’re talking about by posting topics that are important to your audience, even if that information is from an outside source. Remember: It’s not always about you. When you know what moves the needle for your business, it’s easier to measure the metrics that relate to it. As you analyze metrics from the Google plus dashboard, you might also want to look at the momentum in metrics like the four below to determine whether your social media efforts are working. As you note trends in these metrics, you can tweak your tactics as necessary. For example, to build a community of fans and create buzz for Canva, Guy Kawasaki and Peg Fitzpatrick launched a massive number of Google plus Hangout on Air appearances. 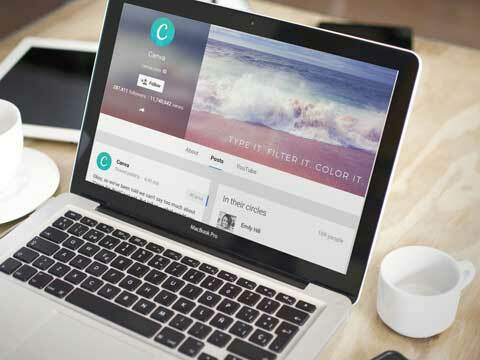 Canva has grown a large community. Image: Placeit. When asked how Canva looks at the return on investment, they stated they’re not measuring views, social signals or traffic from Google plus. Instead, they look at onboarding (new signups), completed designs, follower count and overall web traffic. To reap the benefits of Google plus, let your company’s personality shine through. 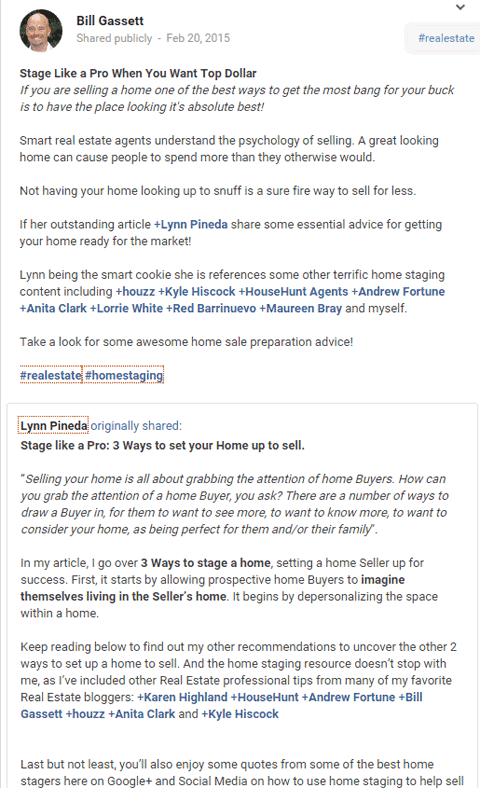 Stay on-topic, share helpful information from others, leverage your network of existing connections and interact with them and try following the posting formula I mentioned earlier. What do you think? Have you tried any of these Google plus tactics yourself? What’s worked best for your Google plus marketing? Let us know in the comments below. 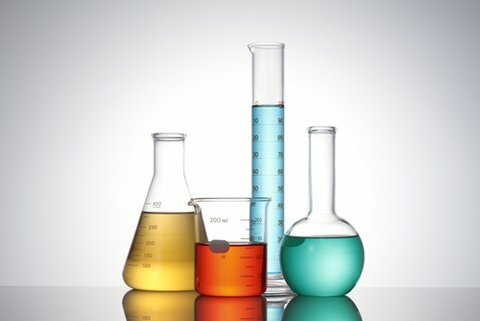 Laboratory formula photo from Shutterstock. Canva Google plus header image from Placeit.